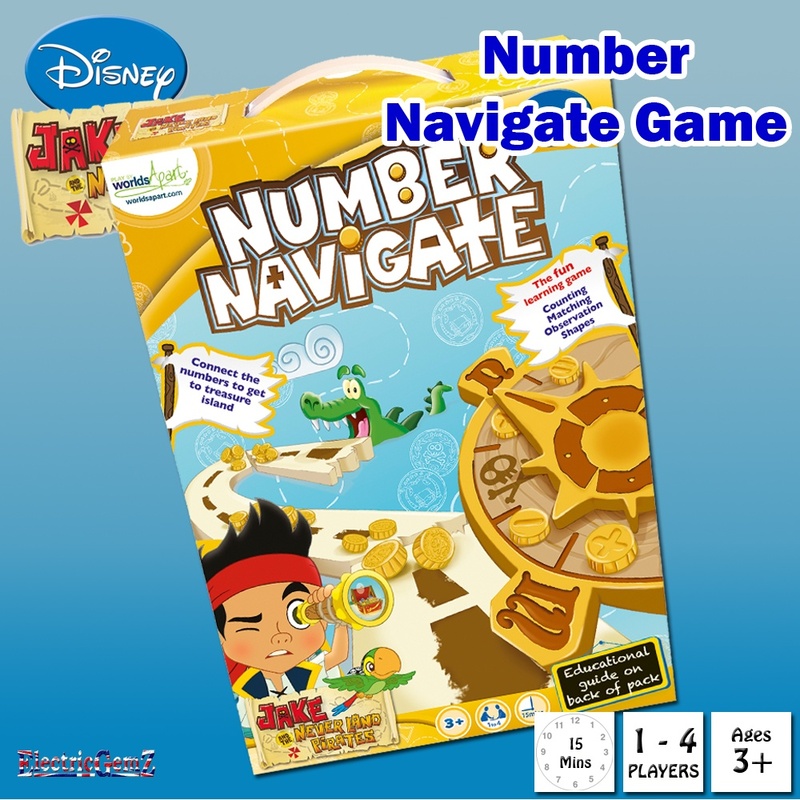 Jake and the Never Land Pirates Number Navigate Game - Follow Jake and search for hidden treasure! 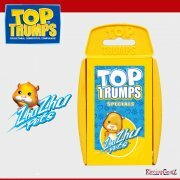 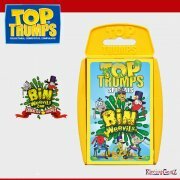 Suitable for ages 3+. 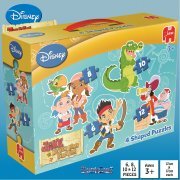 Follow Jake and search for hidden treasure! 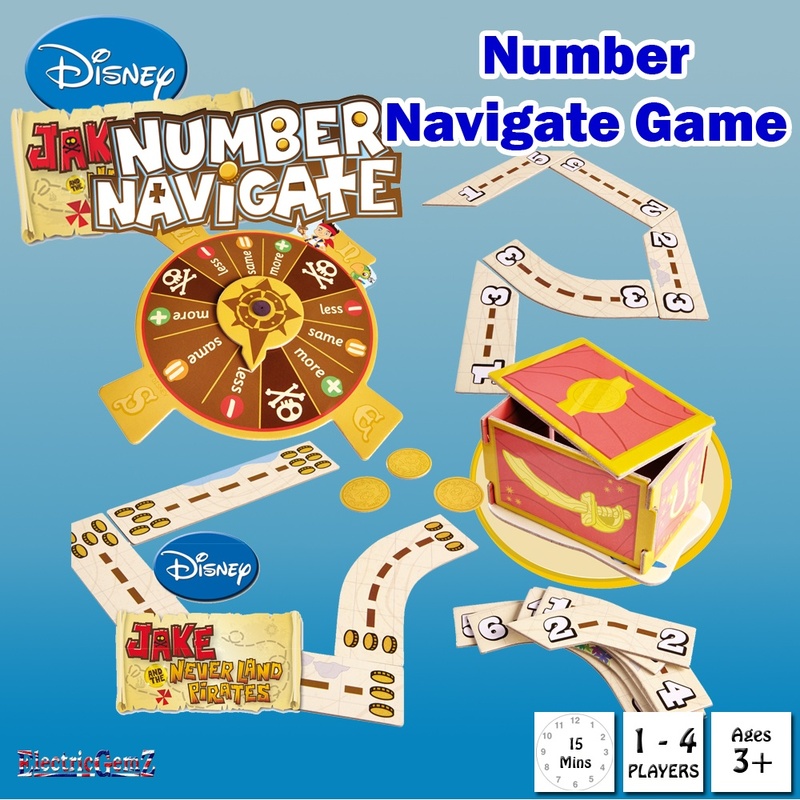 Suitable for ages 3+, use the Jake and the Never Land Pirates Number Navigate Game spinner and navigate your way wisely to reach the hidden treasure - but beware - don't spin a skull and crossbones! 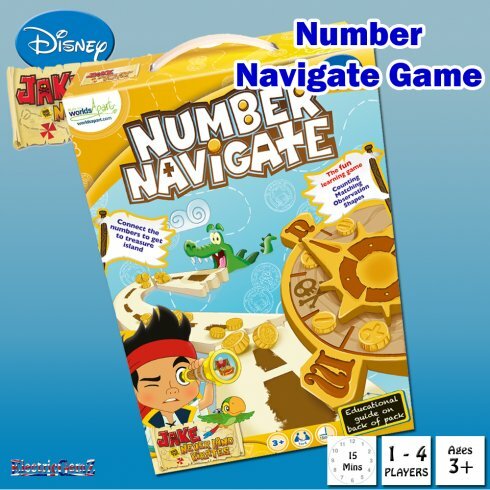 This game is designed to encourage learning by supporting counting, matching, observation and direction. 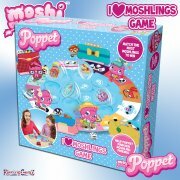 The gift box measures 20cm x 27cm x 5cm, and there's a whole range at ElectricGemZ. 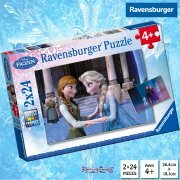 Search for Jake or Game in the box above.